One of Mikron's core competencies is to integrate high-speed processes even when they are very complex. Close to 40 years of process expertise has given Mikron a mastery of very complex assembly and automation tasks. A vast library of standardized processes assure the quality, stability and reliability of your solution. 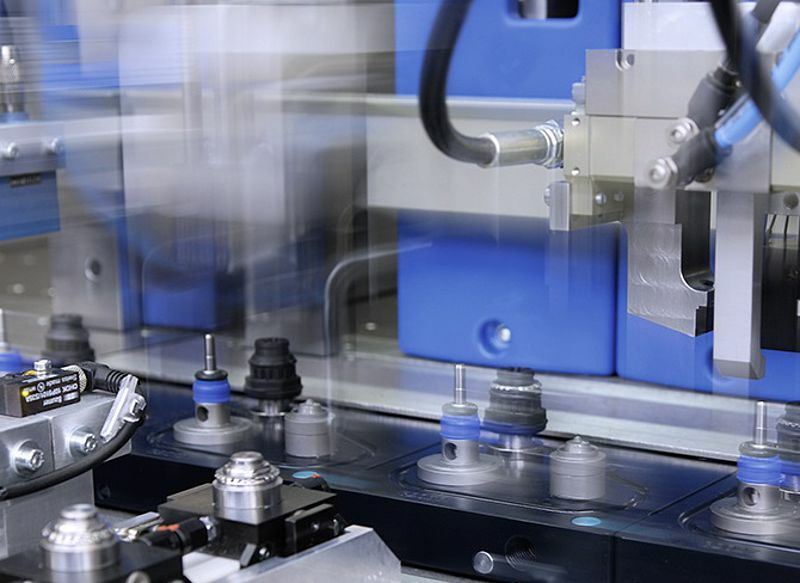 By virtue of our global vision – mastery of the entire operation from the assembly process and the integration of complex processes to the use of a basic range of standardized equipment – our assembly automation solutions are a guarantee of quality, reliability and superior performance standards.